Earlier this week, a post on the discussion board Mumsnet talked about how a guest at a wedding had later been contacted by the couple, asking for an “adjustment” to the value of her £100 gift. Yikes! But we’re not here to join in with an Internet pile-on. In the wake of the forum post, there’s been a small flurry of newspaper articles on the politics of the wedding gift list, and the amount it’s appropriate to spend. 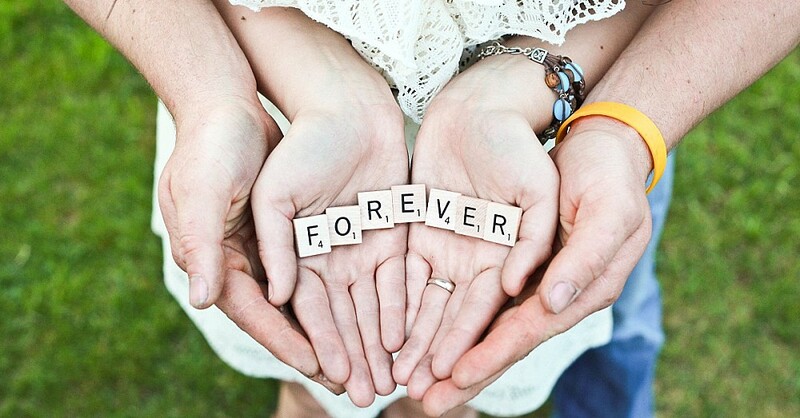 The thing is, wedding gifts are all about helping a couple start their new life together. They’re not an obligation to fulfil, or a measure of your means. They’re a token of love and celebration from the people that matter to you the most. But for many couples, starting a new life together doesn’t mean starting a new home together. Cookware and cushions are already part of life. For lots of couples, experiences are more valuable than stuff. As we’ve said before, our service is here so that you get help towards your honeymoon expenses, while your guests get to choose a gift that can mean something to them. A honeymoon gift list lets you separate the gift from the amount that’s spent on it. It’s not a cash gift of £100, it’s a trek to Machu Picchu, or a horseback ride on a South African beach. And one of the very best things about a honeymoon gift list is that it provides scope for fantastic gifts that don’t have to be expensive. A picnic lunch in Paris? A tuk-tuk ride in Thailand? Some blackjack chips in Vegas? Dessert? Sunscreen? Often the most romantic, memorable gifts aren’t the ones that cost the most money. The value of wedding gifts isn’t in the amount that’s spent on them. Thanks to our wonderful guests we started our own journey in marriage in complete bliss — not just because of the luxuries we might not have been able to afford otherwise, but because our friends and family became a wonderful part of our honeymoon, as we thought of those we loved while we experienced the fantastic moments they had given us.